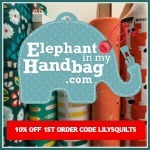 So we have a giveaway here at Lily's Quilts every Monday. And this week the giveaway is brought to you by Aurifil, makers of my favourite threads and the only threads I ever use. They come in a variety of weights and a colossal variety of colours so you can always pick the perfect one. 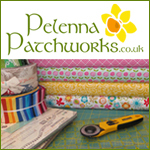 My go-to threads are the 50 weight which are the thinnest, finest threads, perfect for machine piecing, hand piecing and applique. And this week we are giving away this fantastic 12 spool thread set curated by Victoria Findlay Wolfe which contains the perfect combination of neutrals and bold colours. For any of you unfamiliar with the Aurifil designer of the month club, it is hosted every month by Pat Sloan over at Aurifil's blog and this month's designers are the sisters and design team at Me & My Sister… Barb Groves and Mary Jacobson. Every month you get a free block pattern and the chance to win some wonderful Aurifil threads by taking part and making the block. And this is this month's gorgeous block. 2. Click to follow Aurifil on Facebook and let me know that you did. I use white and cream aurifil all the time - maybe this would give me the incentive to be a bit more adventurous with colour! Aurifil is the best; love the thread! Those colours would be a great addition to my aurifil threads! I love aurifil thread and follow on facebook. Gorgeous bright threads. Just begging to be used in s bright summer quilt. I love Aurifil thread it is wonderful to work with. Ooh yes please! All my aurifil is in boring useful colours. I want some fun stuff too! Aurifil is such a great thread - love it. Oh, Aurifil. I do follow Aurifil on Facebook. I love Aurifil. And all those pretty, pretty colors. oh my. This is lush! I hope I get lucky. I'm following Aurifil on facebook. I love the colours that Victoria has curated, they're so beautifully vibrant. 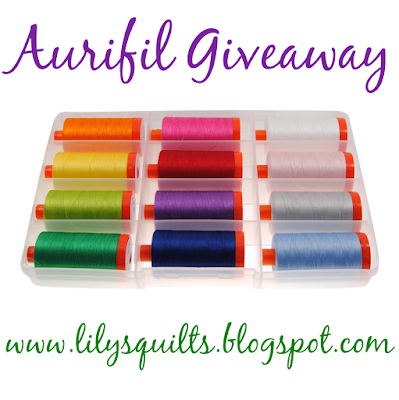 Thanks for the chance to win these gorgeous Aurifil threads. Aurifil is my favorite thread. I follow them on FB. Love Victoria's colors. I enjoy using Aurifil, so winning this would be a delight! What a treat! To be able to give away such a lovely prize from Aurfil! I would love to win it but I know I am not that lucky. I will give it a try anyway! I love aurifil thread, thanks for the chance to win! This collection would really boost my Aurifil thread colors I have on hand now. A great giveaway! Love all the colours in this beautiful collection. Thanks for the giveaway. I follow Aurifil on Facebook. Thanks! I love Aurifil thread and use mostly gray, tan, white and black. It works so wonderful in my sewing machine. 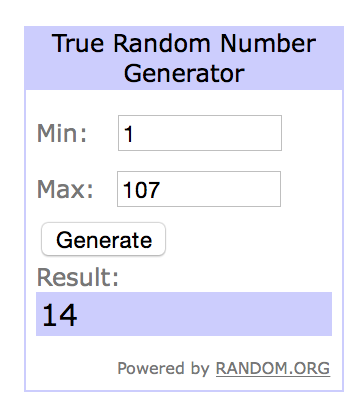 Maybe I will be lucky this time and win some threads. Thanks for the giveaway. Wonderful giveaway. I can't use this in the bobbin of my machine, but it works beautifully as a top thread. I too love Aurifil threads, all weights, and use for applique, piecing and quilting! Love aurifil and love this curated collection from Victoria, she is such an inspiration and these colors will go with anything, just perfect. Aurifil is my favorite thread, for piecing, hand and machine applique, and FMQ. Love it! Thanks for the chance to win. I've been following Aurifil on FB for a while. I have Victoria's first Aurifil thread set and would love to add to it! I am a thread lover! I love this combination of threads! I follow Aurifil on Facebook too! I have a couple of the Aurifil thread sets and I wouldn't use any other thread now. Great colors! Hope I win!! That's a cool block. I'm going to have to check that out. Cool! Love Aurifil and having a fabulous collection in my stash would be lovely. Thanks for the opportunity to win it. I would love to win this thread. I have never used Aurifil thread and this would be a good way to start! Thanks! The colors are beautiful! And I do follow Aurifil on FB, lots of fun information and a silly joke or two to enjoy. Thanks again. Thanks for the opportunity to win Aurifil thread. Great colors. I am completely "sold" on Aurifil thread! There is so much less lint when sewing a quilt. I love the sheen the thread shows and there is so much on each spool! Thanks for the chance to replenish my supply. I have been following Aurifil on FB and really enjoy the entries. 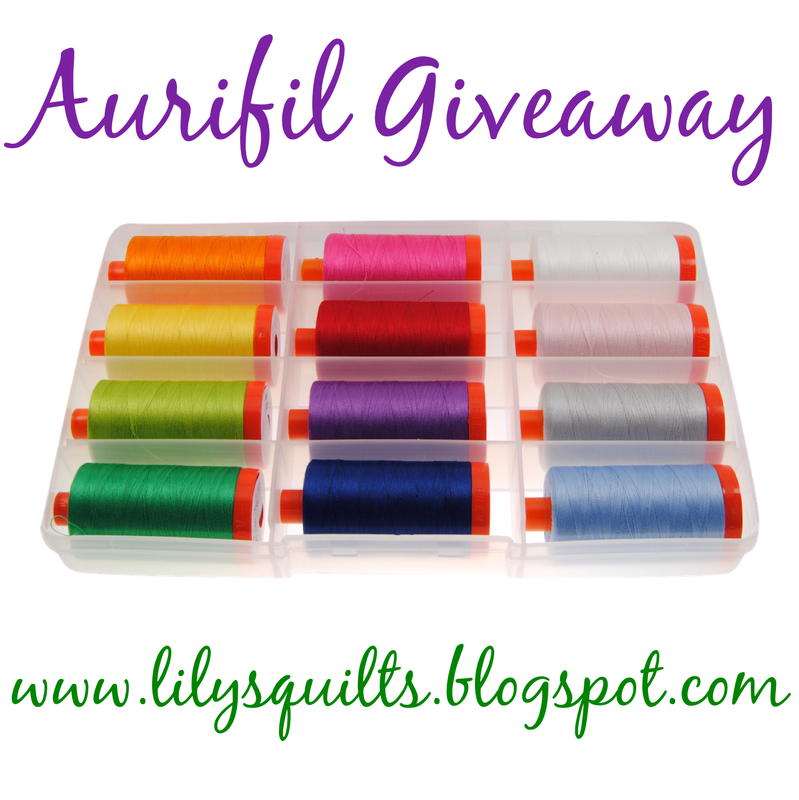 Fabulous giveaway - I've heard such great things about Aurifil !! I already follow Aurifil on facebook! I am a follower of Aurifil on Facebook. I love Aurifil thread. It's my go-to thread for everything. I am an Aurifil addict! I admit it! This prize would be the absolute perfect prize for me!! I follow Aurifil on Facebook...instagram...blog... any and every way! 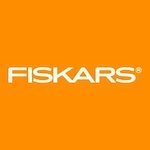 I would love to win some threads! Great giveaway, great thread! It's the only one I use. I have only tried Aurifil once when my friend left some on my machine bobbin after she finished her project using my machine, so it would be wonderful to win some! That's a great collection of thread. Love the colors. Love Aurifil thread, and Victoria's work! Thanks for the giveaway. My current aurifil selection is limited to useful shades of white, grey and black - I would so love to win these beautiful colours!! Ah, what a beautiful set -- thanks for the chance to win it! 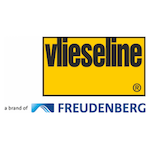 Sigh - would love to win some Aurifil! beautiful selection of colours. Have shared on twitter. Just switched to Aurifil thread and I love it! I won a thread set like this before and use it ALL the time! I love working with Aurifil. Oh and good morning. Another beautiful day here. I've only tried Aurifil once and loved how smooth it ran in my machine. Winning these beautiful colors would more than likely make me a lifelong user! LOL!! THanks for the chance to win! Love Aurifil thread and I follow aurifil on FB. 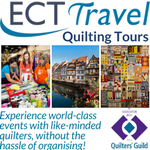 Would love to quilt with these threads! Liked Aurifil on FB, thanks. Thanks for the chance to win these beautifully colored threads! Fabulous colors! Thanks for the chance to win them. Beautiful collection - fingers crossed!! I love aurifil but only really have neutral colors, so this would be awesome to have these beautiful ones. Nice colors in the thread collection. I subscribe to Aurifil's posts. Thanks for the chance to win Aurifil thread. I love all the Aurifil threads . Beautiful set! Been following aurifil on FB and Instagram! Love this thread!! Aurifil is great thread. This collection looks like it would be very versatile. 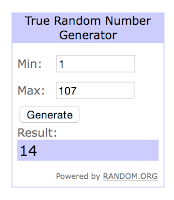 Thanks for offering a giveaway. What a wonderful giveaway. I would love to try the Aurafil thread. I have heard nothing but good things about it, but haven't purchased any yet! I've never used Aurafil thread before, but it seems to be a favorite among the quilting bloggers I follow, so I'm curious to try it out. Thanks for the chance to win. I love the bold colors in this kit! Great giveaway. Love the bright colours in the collection. Thanks for a great giveaway. Love Aurifil! And I follow on Facebook (and Pinterest and Instagram ...). I follow on Facebook!!! Lovely collection of threads! Aurifil is dreamy. Thanks for a chance to win some! Aurifil is to die for! It's all I use. I have a blue Aurifil thread and love it! I follow / like Aurifil on Facebook. I follow Aurifil. Only thread I use! i don't do FB so i hope i can still enter for the Aurifil threads. they are beautiful, love the colors. I am guilty of using cheap thread on my projects and I always pay the price. Time for me to upgrade! I follow Aurifill on Facebook. I would love to try Aurifil. Thank you for the chance. Aurifil is the best. Love, love, love it! I already follow Aurifil on FB. Love this months block--"sew" pretty! 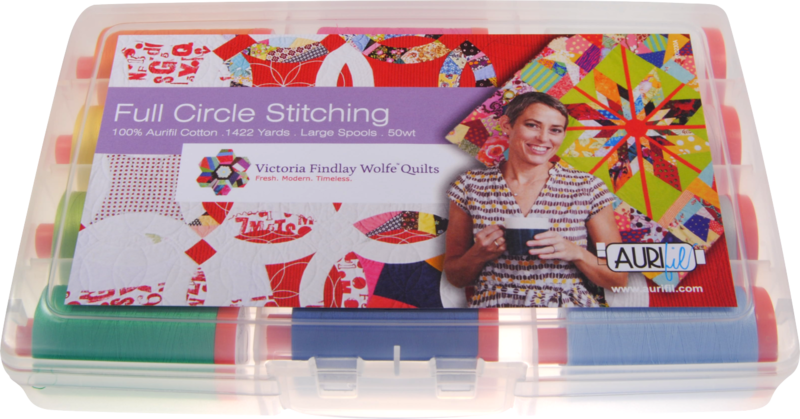 I use Aurifil 50wt for piecing and quilting. I love the collection boxes; it's so nice to have a variety of colors for quilting! Thanks so much for the chance, I am absolutely desperate for some more Aurifil colors. I also follow Aurifil on FB. I've become a faithful Aurifil user. It is a very Nice give away. I would be very happy to receive it. The colors in this collection are amazing. Thanks! I use the Aurafil basic colors all the time and would love to add some colors! Great thread, low lint! PS I follow Aurafil on Facebook. I love all of the Aurifil thread colors. Aurifil thread is the best and the colors are yummy. BEAUTIFUL GIVEAWAY! Like "Me+My Sister" little quilt! Like "Aurifil Threads" too! Thank You for sharing a neat giveaway! Love this box of colors! They'd go so well with the yummy fabrics I picked up along the Western PA Quilt Shop Hop last week. It's the one time of the year I splurge with "oh, i love this and it must come home with me and I don't care that I don't have a project specifically in mind for it." I also follow Aurifil on FB. Aurifil thread is awesome. I love the pretty colors. Me and My sister's fabrics and patterns are my favorites. I do like Aurifil, I have heard a lot of people comment on the price but it lasts so much longer than other makes of thread therefore cheaper in the long run. FOLLOW AURIFIL ON FB ! I love all the lovely boxes of colors. I just recently tried aurifil for the first time and I am hooked! I would love to build up my collection! I follow Aurifil on Facebook and let you know that I did. i love aurifil and V...great winning combo! Love Aurifil thread! I believe my quilt block piecing has become more accurate and the pressing less bulky. Number 2000 Sand is a favorite for quilting. Beautiful Aurifil collection! Looks like a Skittles rainbow! Shared "Me & My Sister" pretty little quilt ! I love Aurifil thread! and am now following them on FB. Aurifill thread are the best, I love the cute packaging too! I love using Aurifil thread and those colors are spectacular! Thanks! I follow Aurifill on Facebook! 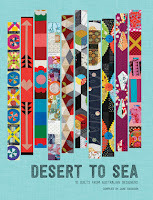 I've never had a chance to sew with Aurifil thread but would love to! I've heard great reviews about this thread. 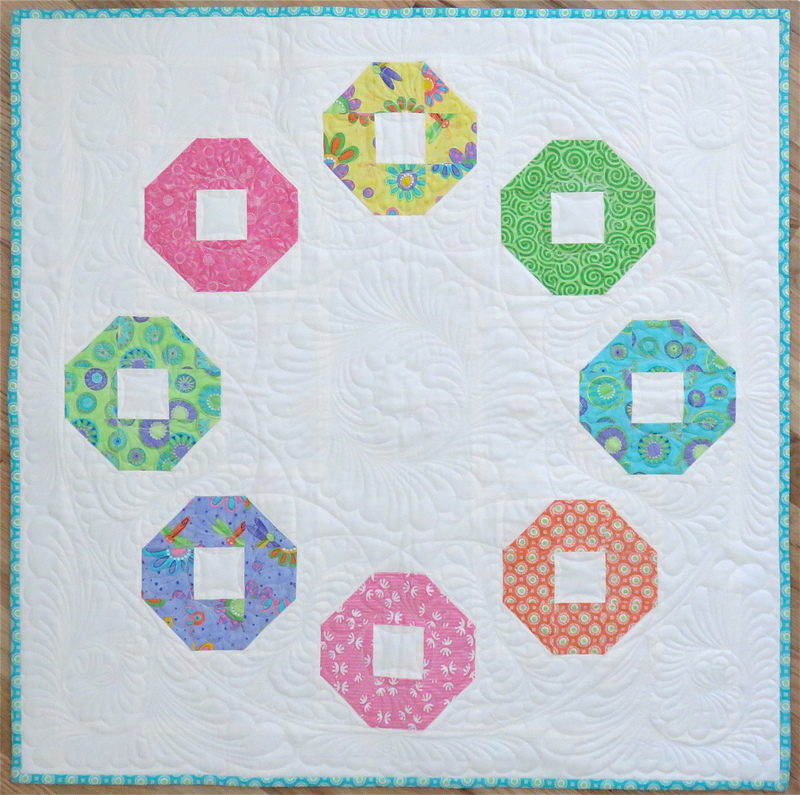 Showing the beautiful Aurifil Collection>'Full Circle Quilting' by V.F.W.! Great colors and my favorite thread! I follow Aurfil on FB. Very nice colours in the collection of threads. Such beautiful thread colors! Thanks for the chance to win!